PM Modi has entered the last leg of his three nations tour while he landed in Muscat, Oman. 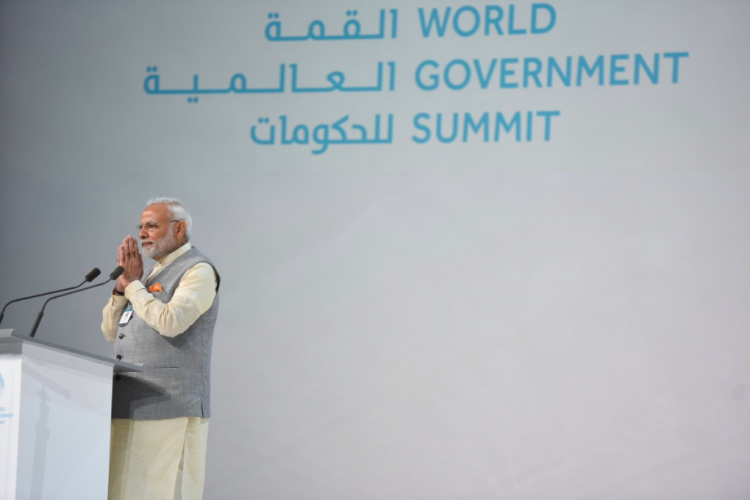 Before that, in the global Government Summit, Modi has talked about the importance of assimilating technology, tackling terrorism and other things. Amid that, it has also been announced that Indian navy will be practising in the gulf water while conducting the very first bilateral naval exercise with UAE during 2018.